Ecommerce is on the rise. The burgeoning industry seems to grow more than expected every single year. This is both a blessing and a curse for delivery companies. Sure, there’s more business than ever before – but there’s more competition than ever before as well. Customer service is critical for setting yourself apart and giving people a reason to choose your business over all their other options. To improve customer service, you need to adopt efficiency-boosting tools like route planners and shared calendars. You should also take a look at how your employees interact with customers to see if anything can be improved there. Route planning is complicated. There’s more to it than just figuring out which roads your drivers must take to reach your customers. You also need to account for traffic, construction, weather, customer availability, and other factors. Trying to do all that by yourself is a recipe for disaster. The routes you come up with won’t be 100% efficient. They might not even be accurate. That’ll delay your drivers, and your customers certainly won’t like that. But there’s no reason to plan routes by yourself. A road trip planner with multiple stops will do the hard work for you. All you need to do is plug in the addresses you want to visit, and then the software takes care of the rest. Such software guarantees that every route you give your drivers is the most efficient route possible. Your drivers will have everything they need to show up on time, every time. That’s why the best routing programs are the ones that have a vehicle tracking feature. With GPS tracking, you can see where your drivers are and how fast they’re going in real-time. Whenever you want, you can check in on a driver and make sure they’re sticking to their route and staying on schedule. Another feature you should look for in your multi stop route planner is an eCommerce plug-in. 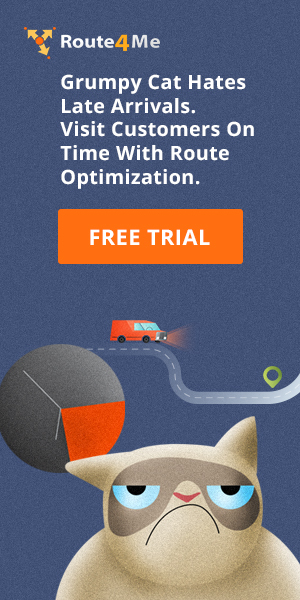 This feature automates the process of transferring customer data from an eCommerce platform like Shopify or WooCommerce to your routing program, saving hours of your time and eliminating the risk of data entry errors. If a customer has a problem, it must be addressed immediately. Every minute your customer has to wait for a response drives them closer to just giving up and leaving you for one of your competitors. What about live online chat? Ensure that when a customer reaches out, they’re able to connect with your team quickly. It isn’t enough to just show up on time. Your drivers need to be nice, too. Driving all day can be stressful, but that’s no excuse for being rude. Customers expect to be treated with respect. Train your drivers to be patient and polite. They should make small talk and get to know your customers’ names as well. 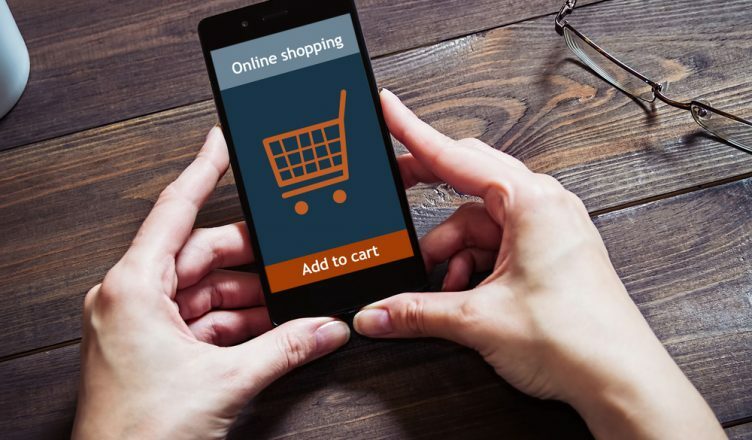 All it takes is a couple quick conversations to make a personal connection with a customer, and that will inspire them to keep buying from you again and again and again. Don’t rush product lines and communication channels before you’re 100% confident that they’re accurate and informative. Test your procedures to confirm that your transactions go smoothly and your systems work as intended. Take the time to anticipate mistakes before they happen. That way, you won’t have to deal with the consequences. A delayed release is always better than a botched rollout. 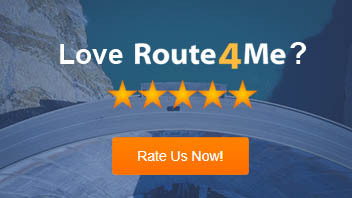 So, do you have any questions about how a route planner app will benefit your business? Let us know in the comments section below.